Writing here after a long time. We have been moved to Melbourne, Australia and that's why I was not able to post here regularly. We finally settled down here and with today's post I am starting writing again. I actually didn't do any nail arts in this duration because all of my stuff was packed, I did apply nail polishes though. 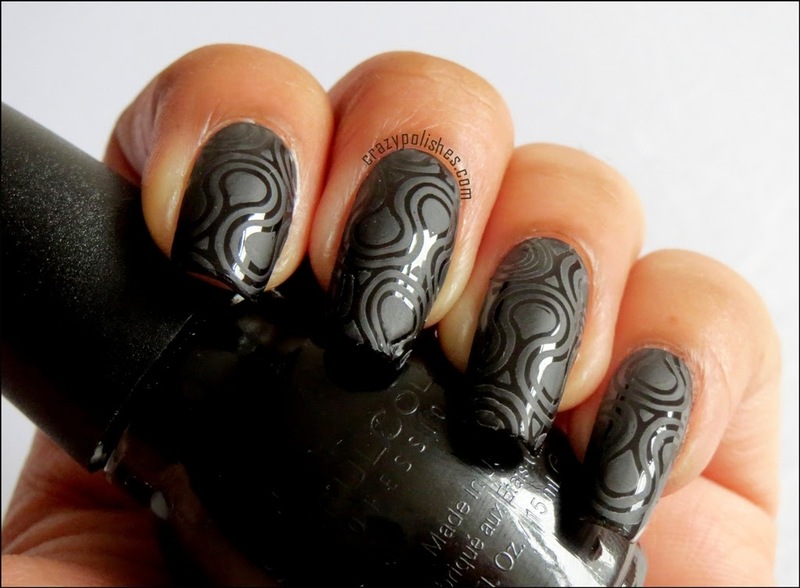 This manicure I created for ILL weekly challenge theme Glossy n Matte. 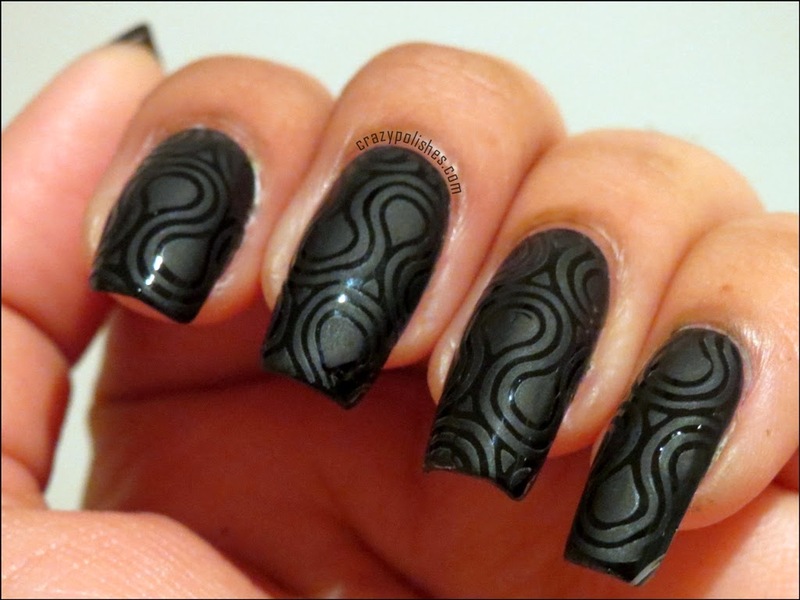 I hope you like this nailart. 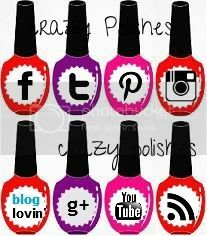 Please follow CRAZYPOLISHES1 on instagram to see more nail swatches and nail arts.